We believe in the power of the Artist to create change.  Skylight expands the boundaries of mainstream theatre through the telling of relevant and more inclusive stories. A vibrant family of artists, SKYLIGHT THEATRE COMPANY discovers, develops and produces new works, introduces plays new to Los Angeles, and educates and nurtures the people that create them. Dedicated to diversity, equity and inclusion, we make stories come to life. We don't just "put on plays," we create opportunities, help launch careers, and sometimes we change minds. Diversity, equity and inclusion are embedded in the fabric of Skylight. It's more than multi racial casting, it's telling stories that would go unnoticed or could be controversial. It's taking a chance on someone without regard for age, gender, ethnicity or their zip code. It's actively seeking out artists that have never heard of Skylight and welcoming them into the family. Recognized as a “powerhouse of new play development" by Dramatist Magazine, works premiering at the Skylight have gone on to be performed Off-Broadway, in cities across the country and internationally. CHURCH & STATE by Jason Odell Williams, had it's world premiere at Skylight in 2016, opened a year later Off Broadway and as of September 2018 has been performed in 24 states and counting. Works by our resident playwrights have been produced in Chicago, New York and cities nationwide. We've won awards, including three 2018 Los Angeles Drama Critics Circle Awards for ROTTERDAM (Best Production - tying with HAMILTON, Playwriting - Jon Brittain, and Lead Actress- Ashley Romans) as well as two 2018 Stage Raw Awards (Production of the Year and Lead Performance), and the prestigious Steinberg National Theatre Critics Citation for DONTRELL, WHO KISSED THE SEA by Nathan Alan Davis which was produced in association with Lower Depth Theatre Ensemble. We've presented over 100 World Premiere plays (and counting), and hosted more than 2,500 artists in over 750 productions, workshops, readings and classes. Our artistic development programs include: PlayLAb, the INKubator Play Reading Series, LAb Works, SoloMojo, Take 8, unAUTHORized, UNDERground, and the Lyric Project. Hundreds of playwrights (notable and new) have worked here. A few of the better known actors and directors that have shared their talents with us include: George Clooney, James Cromwell, Damian Cruden, Richard Dreyfuss, Jenna Elfman, John Fleck, Tovah Feldshuh, Miguel Ferrer, Jorge Garcia, John Glover, Beth Grant, Helen Hunt, Gregory Itzen, Salome Jenns, Sharon Lawrence, Justina Machado, Mary McDonnell, Alfred Molina, John Pasquin, Gene Reynolds, Doris Roberts, Thomas Sadoski, William Schallert, Michael A. Shepperd, Cotter Smith, Joe Spano, Ray Stricklyn, Patrick Swayze, Jeffrey Tambor, Robert Walden, JoBeth Williams.